The latest of ‘i-am’ instanbul’s projects has been making waves in the Turkish banking sector. Odeabank’s redesign was primarily focused on client satisfaction, so ‘i-am’ installed high tech banking technology and created an engaging space where clients can utilise the best in retail, commercial and corporate banking services. Glass fronted meeting rooms create a feeling of a relaxed and friendly banking atmosphere, but also extend the idea of open communication that Odeabank is keen to promote. Clever inclusions of iPads in the waiting areas and free internet access also support the emphasis on client satisfaction. The bank’s information is clearly displayed on large screens and there is an innovative touch screen system in operation, which means that clients can access the information they need quickly and effectively. 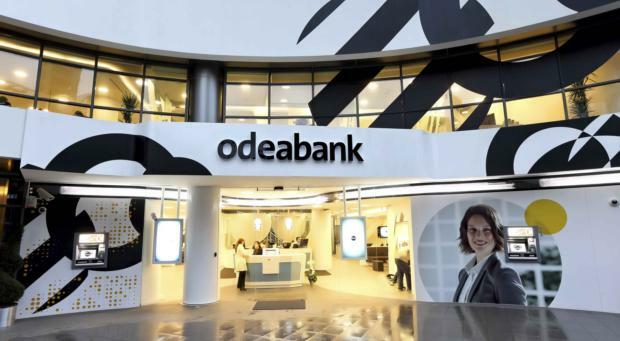 Far removed from the typical banking experience, ‘i-am’s design of Odeabank is successful in meeting both the needs of the clients and the Odeabank staff who have to operate in the space. Not to mention utilising our favourite colours – black and yellow!